Too soon to start thinking about the November 6 election? At sf.citi, we think not. In fact, we’re dishing up a sampling of some of the most intriguing measures on the November ballot. Can you say cafeterias, homelessness, and privacy? Our beloved San Francisco is known for many things: iconic architecture, confusingly cold summers, and tech startups, to name a few. Our city also fosters a deep love for direct democracy. And while it may not make it to the top of Tripadvisor lists, every civic-minded San Franciscan confronts this quintessentially SF trademark during election season, when s/he tries to make sense of an absurd number of local ballot measures. 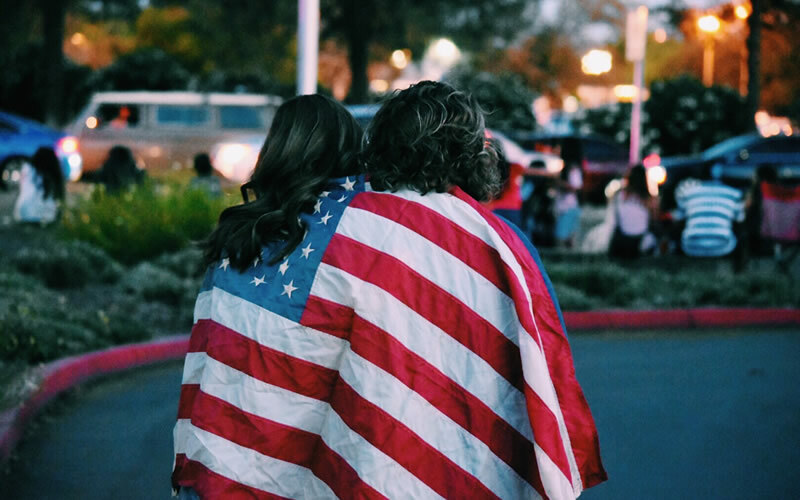 At sf.citi, we encourage our members and their employees to celebrate the “by the people, for the people” mantra by voting all the way down the ballot. We are here to break down some of the legislation you are likely to see when you fill in your mail-in ballot (or head to the polls if you’re old school). In the blog below, we discuss three topical initiatives with potential far-reaching consequences for San Francisco-based tech companies (i.e. many sf.citi members). Take a look! Want to receive more inside insight on San Francisco politics and even voice your concerns before local legislators? Become an sf.citi member today! sf.citi continues our student-authored blog series with high school interns participating in our Future Grads program. 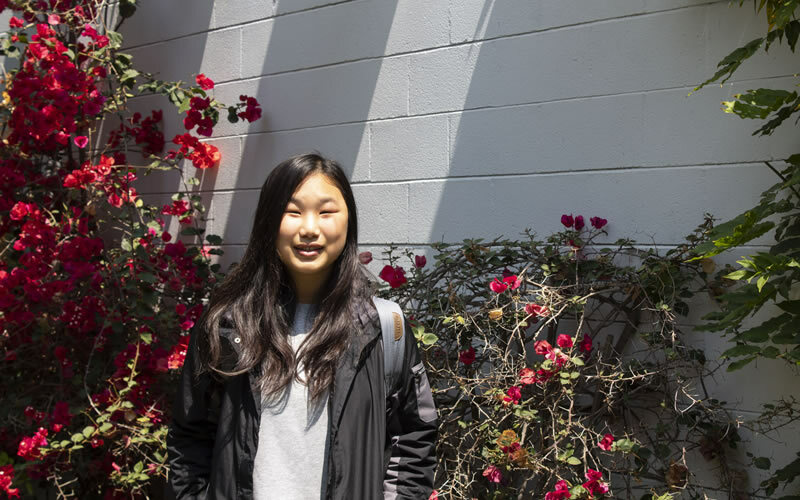 Run in partnership with the San Francisco Police Foundation, Future Grads offers San Francisco high school students fully paid summer internships at sf.citi companies and partner organizations all over the city. This week, we heard from Jenna Liu, a recent graduate of Lowell High School and two-time Future Grads participant. Jenna spent the past two summers interning at sf.citi member and longtime Future Grads supporter AdRoll. There, she’s learned a little about everything from account management to solutions engineering and IT. What can you do pave more promising futures for students like Jenna? Become an sf.citi member today and sign-up for Future Grads! Over the past few months, sf.citi has turned to our community to field ideas for improving San Francisco and building stronger partnerships with tech. 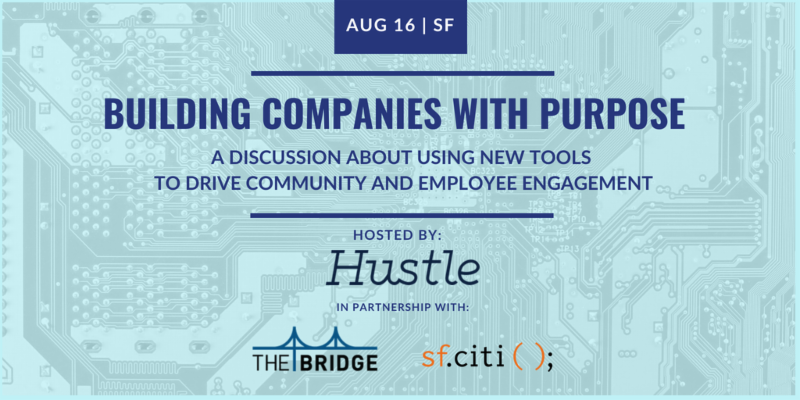 As a new piece to our growing blog, we will be starting a “Tech Talks with sf.citi” series to share tidbits of insight we glean from our members, nonprofit partners, and community leaders—all in three minutes or less! 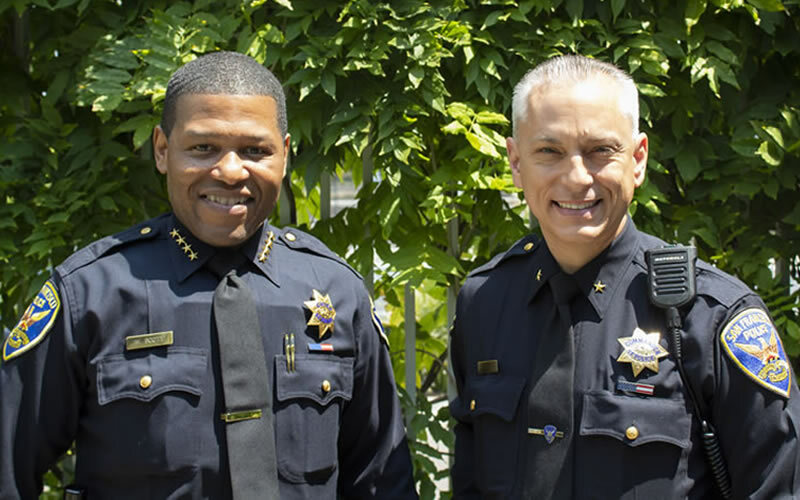 As our seventh summer of Future Grads came to close this week, we thought it pertinent to start our “Tech Talks with sf.citi” series with San Francisco Chief of Police Bill Scott and SFPD Commander David Lazar. While Future Grads launched before Chief Scott stepped in to lead our city’s police force, he was quick to see the overlap between SFPD’s mission and that of Future Grads. sf.citi is on the lookout for guest contributors to our blog. Want to give greater visibility to an initiative that aligns with sf.citi’s overarching mission? Let us know by emailing jacqueline@sfciti.org.